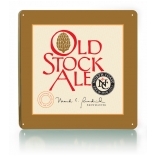 Like a fine port, Old Stock Ale is intended to be laid down. 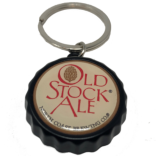 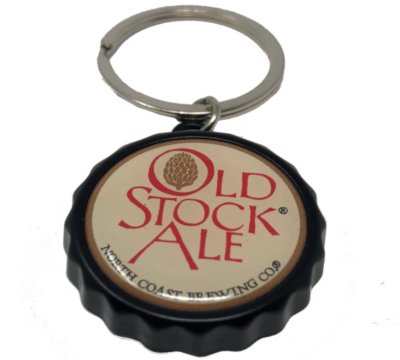 With an original gravity of over 1.100 and a generous hopping rate, Old Stock Ale is well-designed to round out and mellow with age. 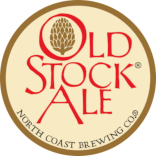 It’s brewed with classic Maris Otter malt and Fuggles and East Kent Goldings hops, all imported from England. 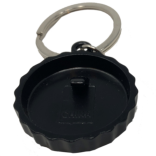 key ring opener is 1 1/2 " wide.